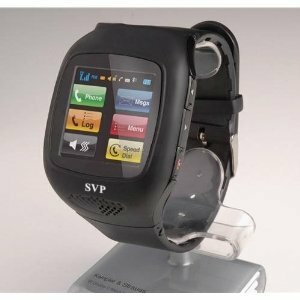 Introducing to the new SVP Product the G14 Cell phone Smart Watch. 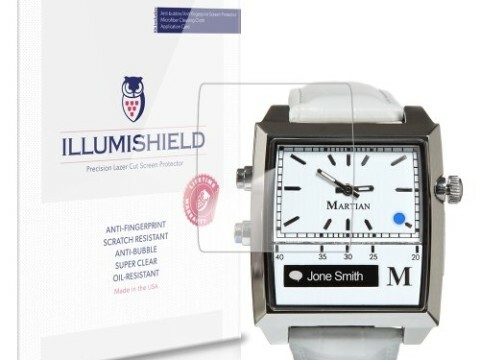 This is a very cool unlocked phone watch. 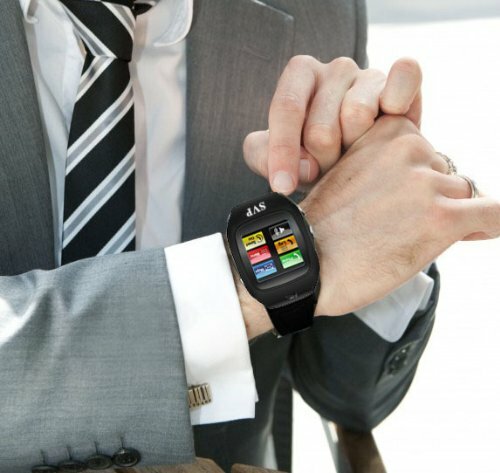 Talk the time away with this exciting, new watch-phone! 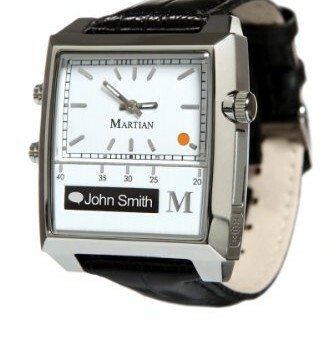 Lightweight and compact, this watch-phone will revolutionize how you communicate with family and friends. It is easy to use - simply insert your sim card and start dialing. 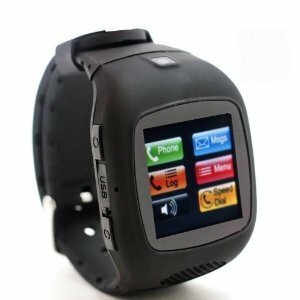 G14 is an unlocked touch screen watch phone compatible with the GSM quadband network : 850 / 900 / 1800 / 1900 MHz. 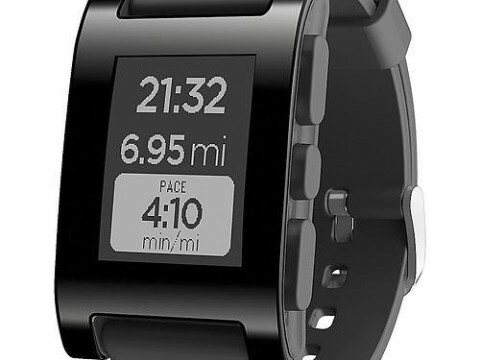 It features a 1.5 inch touch screen and includes a stylus pen for easier access. Bluetooth is supported and included in the package, along with the charger. The G14 is also a cell phone and it also plays music and supports up to 32GB of MicroSD card. 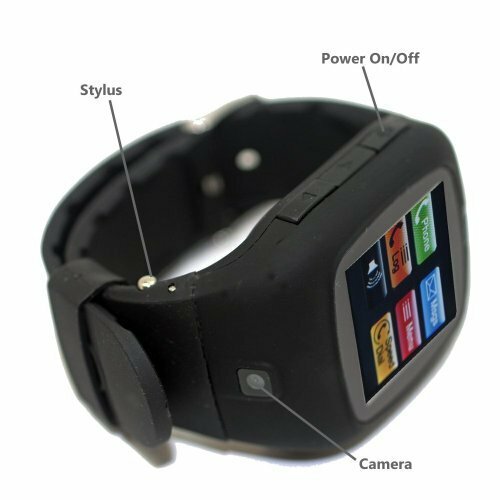 All packages include: G14, USB cable and wall charger, battery, Bluetooth and charger, and the user manual. You'll have everything you need to make all your calls. 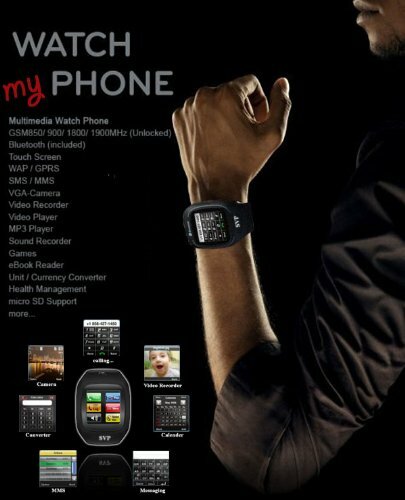 Take it and wear this cool stylish cell phone watch and HAVE FUN WITH IT!! !